Best buy your ticket online before travelling to the Grossglockner! Choose the ticket option that’s best suited to your needs in the comfort of your home. 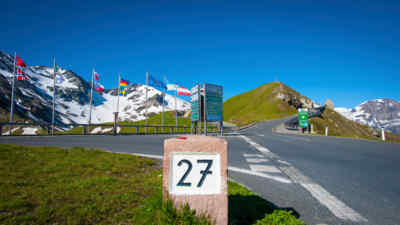 You’d like to give away a trip on the Grossglockner High Alpine Road? Then you’ll feel right at home at the voucher shop. Whatever you decide on, we wish you a pleasant journey and lots of fun!